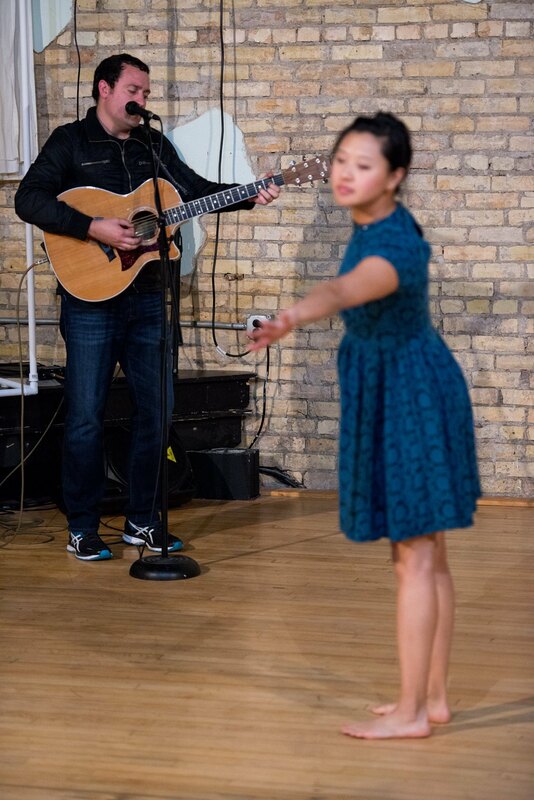 Jenny Sung has been professionally dancing, choreographing, and teaching in the Twin Cities for over 13 years. 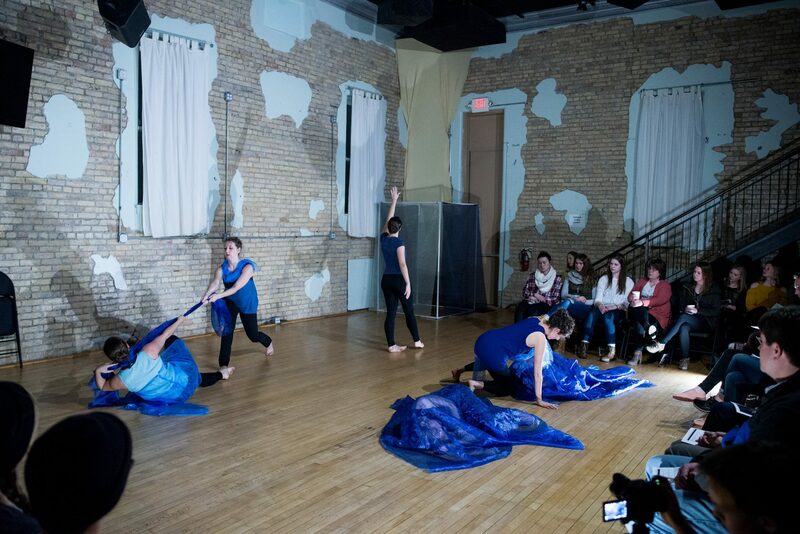 Dance has taken Jenny to packed theaters in New York and Minnesota, orphanages in Romania, mega churches throughout the Midwest, Women’s Prisons inspiring the inmates, and outdoor parks working with the Youth. 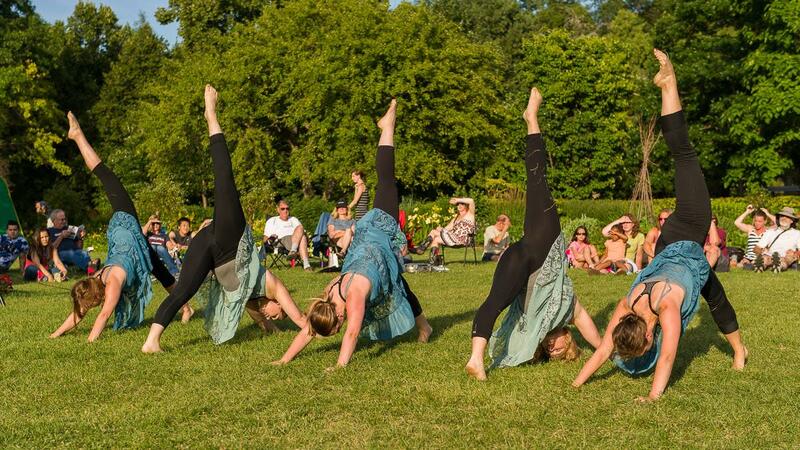 She is the Artistic Director and Founder of One Dance Company, and she is entering her 10th year of performing with Kinetic Evolutions Dance Company directed by Sarah Larose-Holland. 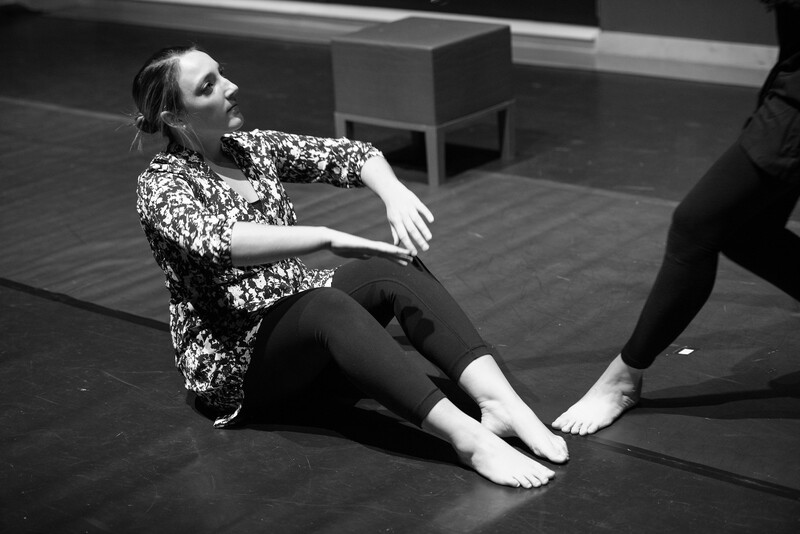 Claire is a creator of dance, story, and art. 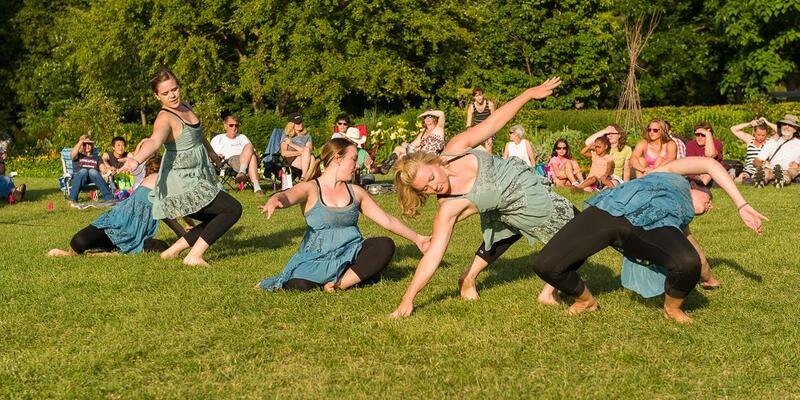 A company member since 2015, Claire is deeply grateful to create spaces for community, healing, and transformation with One Dance. This year, Claire is honored to step into the role of Assistant Director working closely with Jenny to bring our vision and values to life! 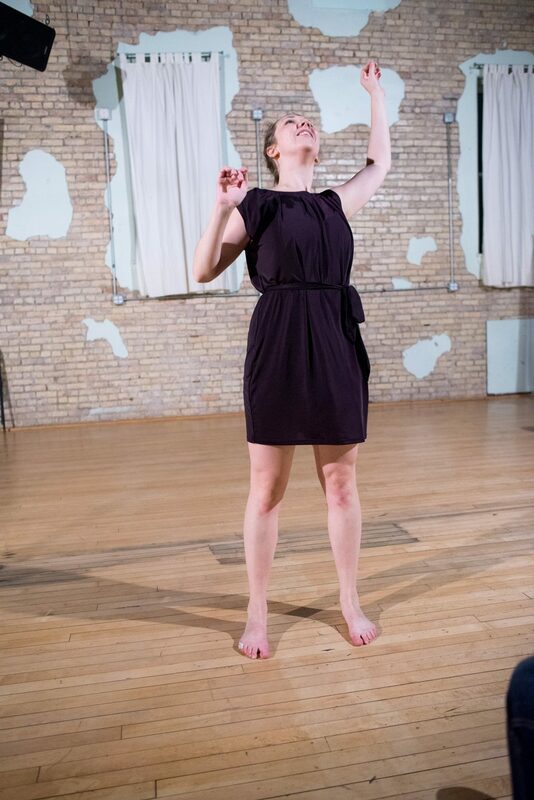 Claire graduated from Gustavus Adolphus College, where she studied Religion and Peace Studies and danced with the Gustavus Dance Company. Claire spent the last 4 years leading climate justice communications and is now thrilled to be weaving her com munition, art, and justice-seeking work together as the Marketing & Communications Director of In the Heart of the Beast Puppet and Mask Theatre. Jordan A Bergman is performing and visual artist working in the Twin Cities area. 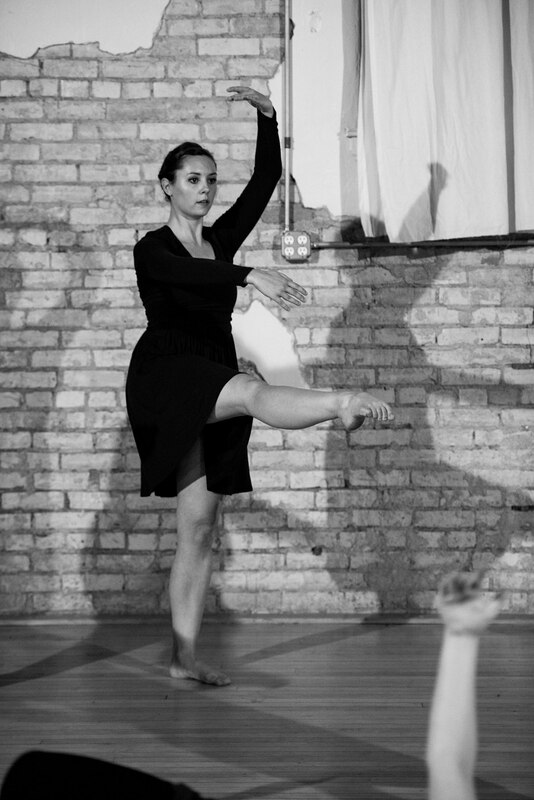 She is a graduate from Gustavus Adolphus College with a BA in Dance and Studio Art. She has been dancing with One Dance Company since the summer of 2015. 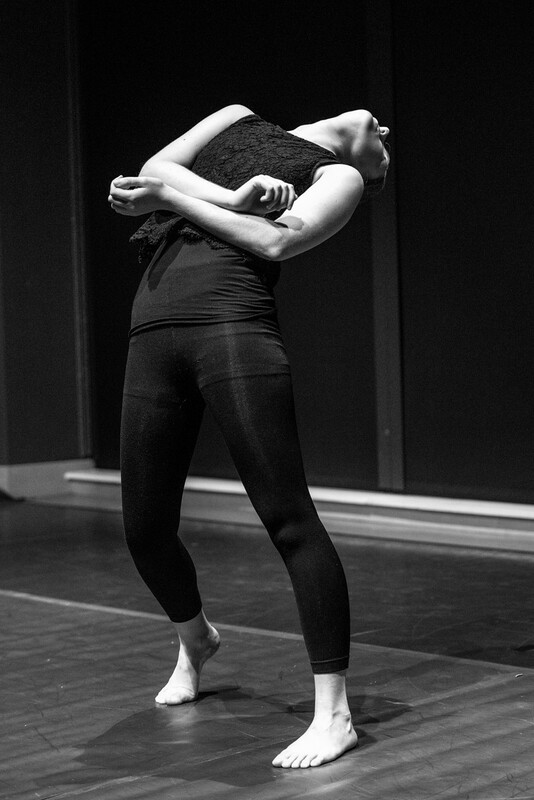 She has also danced for Rathaus productions and Altered Odyssey as well as shown choreography at the 9×22 Dance Lab. When she is not dancing you can find her painting or crocheting while binge watching Netflix. 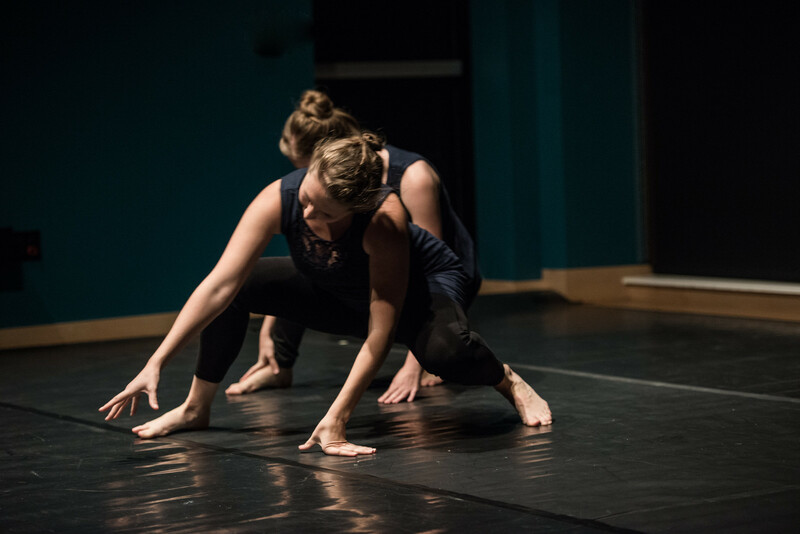 Maura Bremer has been dancing, creating, and performing with One Dance Company since August of 2015. 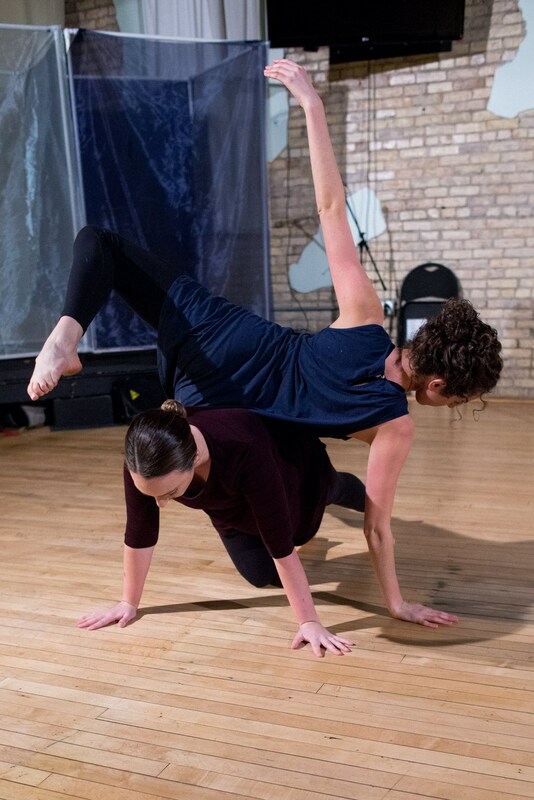 She is a graduate of Gustavus Adolphus College where she studied Communications, French, and Dance and performed and choreographed with Gustavus Dance Company. She is grateful for all of the strong women who have encouraged her throughout her dance career to take risks and find her voice in movement. Maura currently works as a Recruiter for a Minneapolis-based consulting firm and loves running around the lakes in Uptown, trying new coffee shops, and going hiking up North. Maura is so grateful for this community of women and so excited to be performing in her first Fringe show! Courtney has been a member of One Dance Company since the summer of 2016. She graduated from Gustavus Adolphus College with majors in Sociology and Psychological Science and a minor in Dance. She loves growing alongside, creating change, and simply just being with the women of One Dance. She is passionate about equity within the world of education and youth advocacy. Courtney works as an emergency services case manager in North Minneapolis. Courtney loves exploring and trying new things, especially with a good cup of coffee! 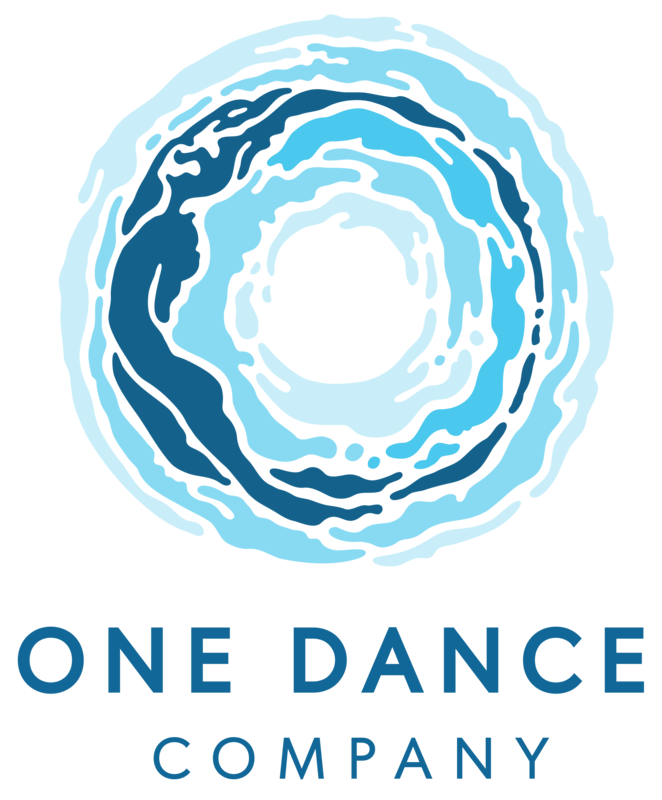 Audi Dickey has been dancing with One Dance Company since the summer of 2016. She works as a legal assistant and dance teacher. Audi graduated from Gustavus Adolphus College in 2016 with majors in Political Science and Psychological Science, with a Dance Minor. At Gustavus she performed or choreographed every semester. She enjoys spending time with her cat, being in the sunshine, and brunch. 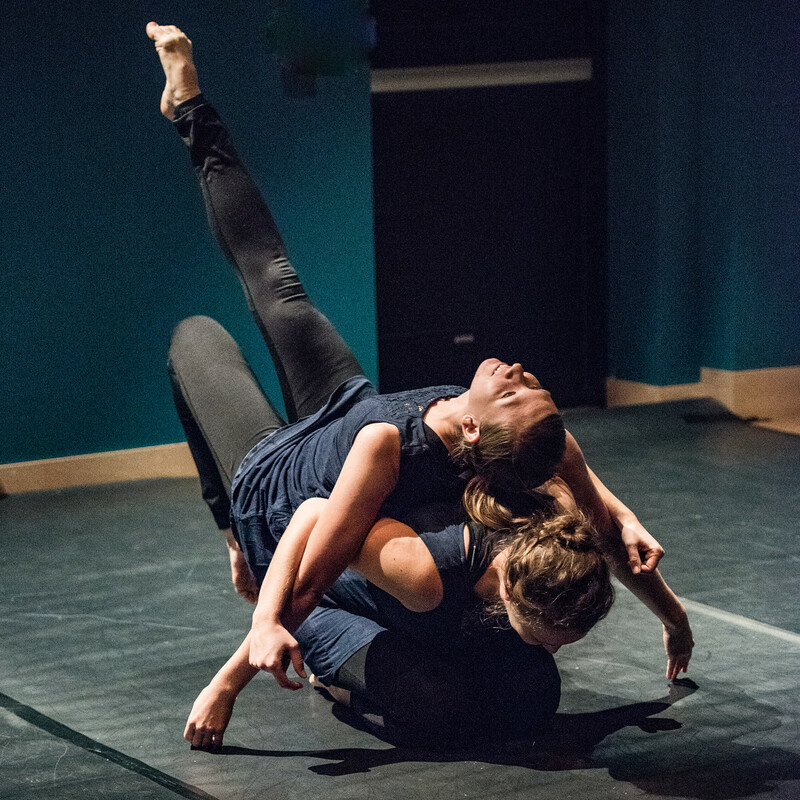 The thing she loves most about One Dance Company is the opportunity to create collaboratively. She is excited to be in Fringe for the first time. 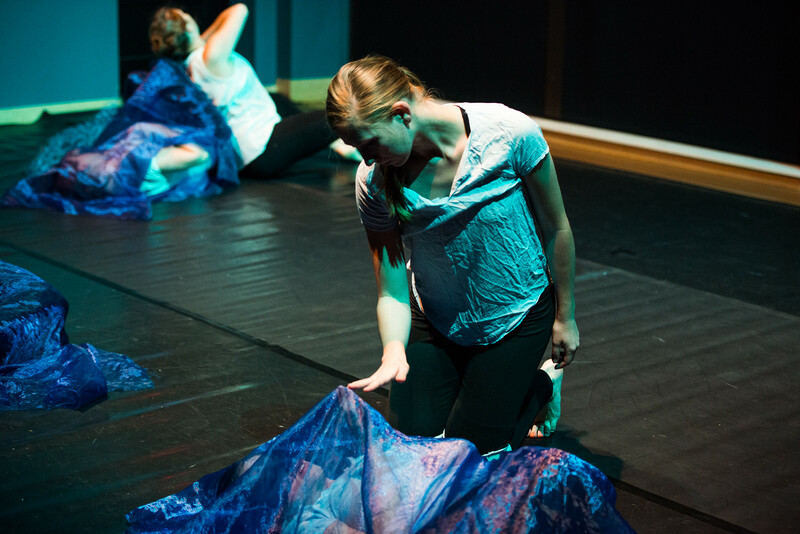 Annie Hoffman has been performing with One Dance Company since the summer of 2018. She danced through high school at Inspiration Performing Arts Center in Mahtomedi. 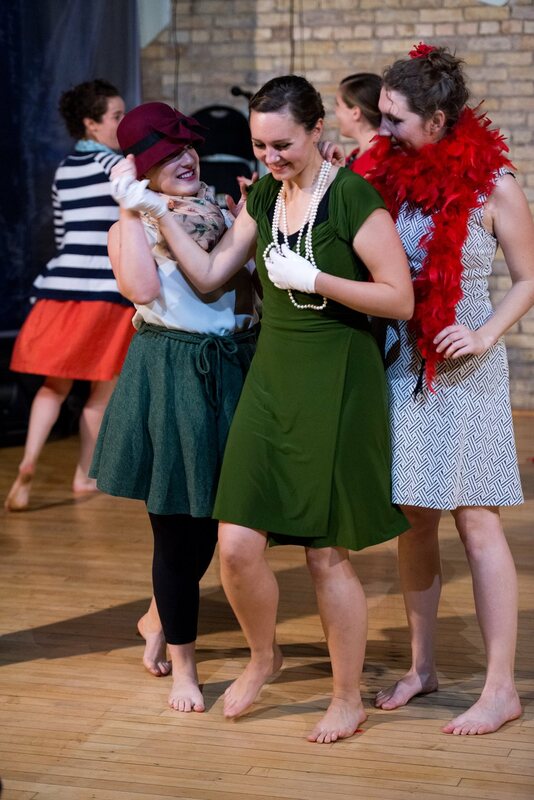 Annie has had the privilege of appearing onstage locally at the Ordway Center for the Performing Arts, the Twin Cities Tap Festival, and others. She has also received performing opportunities in Chicago, New York, and Poland. 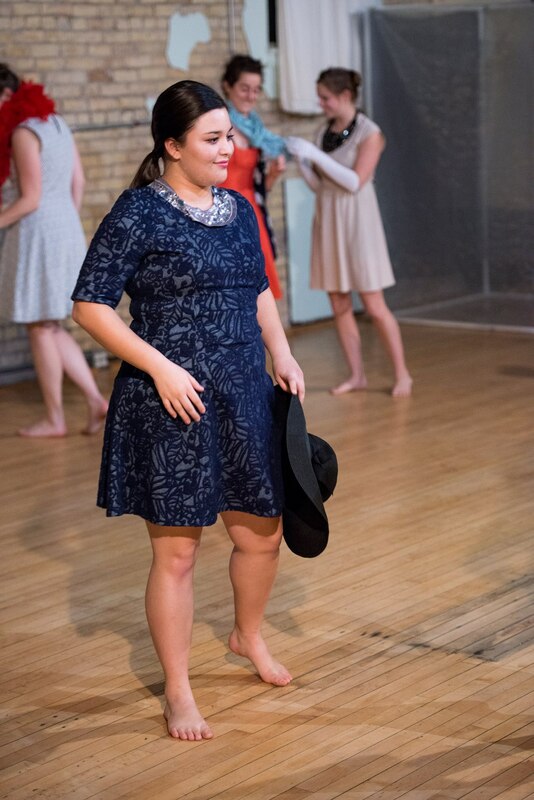 Annie is pursuing degrees in dance and English from the University of Minnesota, ands believes in the power of art to move hearts and change the world. A company member since 2014, Sophia is incredibly thankful for the intentional, creative, enriching community of One Dance. Sophia trained in classical ballet for 15 years before transitioning to modern at Gustavus Adolphus College. Her training and continued passion for dance is a direct result of the time and money her parents have invested in her art. 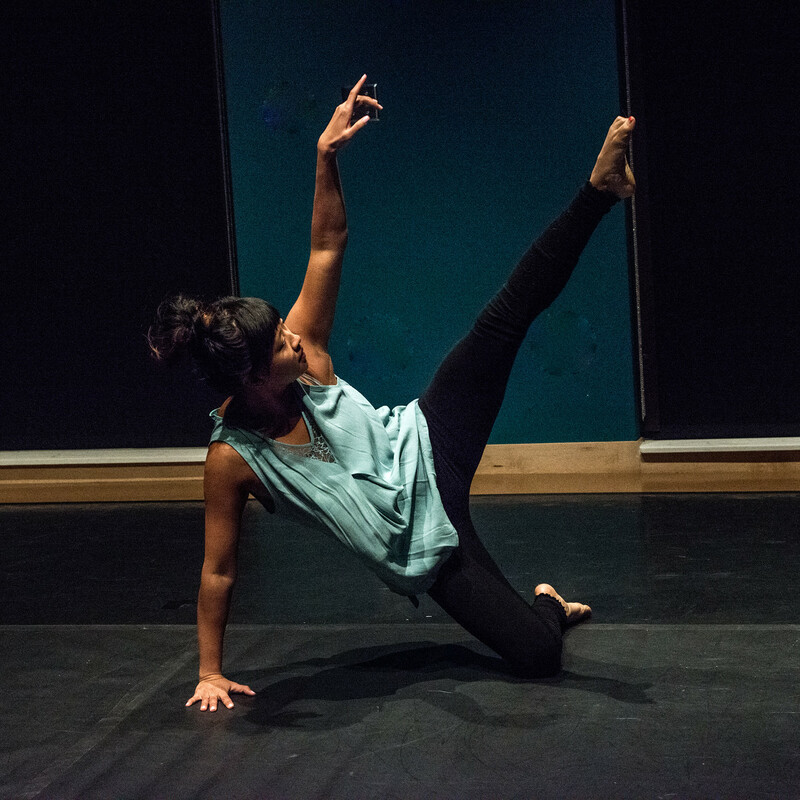 Dance has always played a central role in her life, but she has never felt as at home and in love with expressive movement as she does with One Dance. Sophia works in nonprofit communications and development, and is pursuing her Master of Arts in Organizational Leadership from St.Catherine University. She loves good food and true friends. Kathryn has been with One Dance since 2016, and she is so grateful to be dancing with this supportive, collaborative group of women. Kathryn is a graduate of the College of Design at the University of Minnesota, and from 9 to 5 she uses her curiosity and creativity as a UX designer. She loves running, listening to podcasts, and drinking iced tea in the sunshine. at Inspiration Performing Arts Center, where she danced all the way through high school. 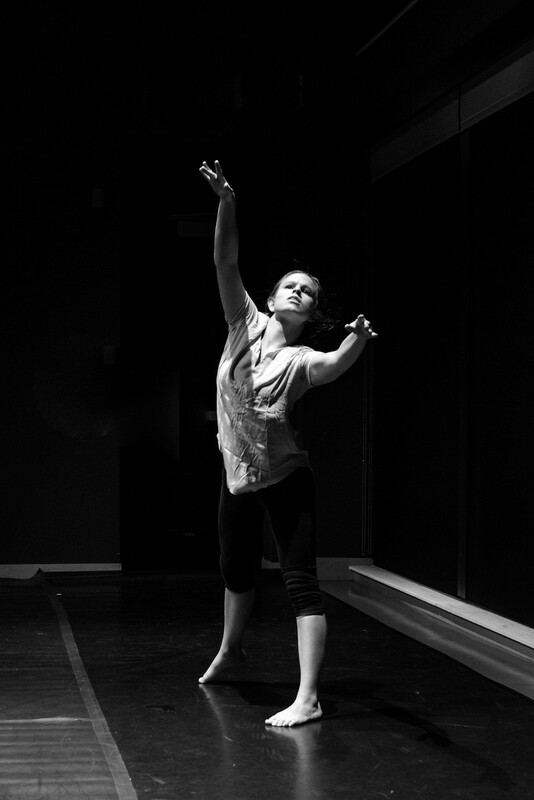 Lauren has a passion for teaching and inspiring younger dancers as well as finding ways to integrate dance and ministry. She is currently pursuing degrees in dance and ministry. Lauren enjoys spending time with family and friends and being involved in her home church. She hopes to one day open a dance studio of her own. 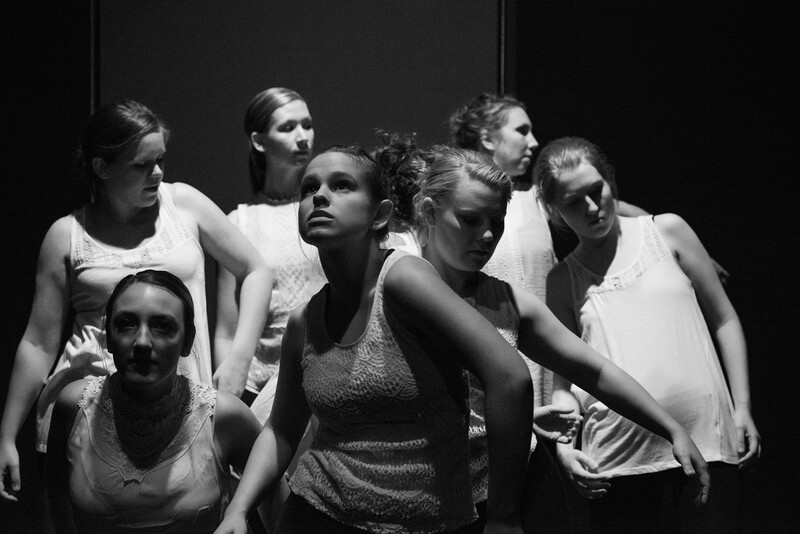 Lauren is thankful for the beautiful community of women and the meaningful movement One Dance Company provides. Una Setia studied at the University of Oklahoma and the University of Minnesota where she graduated with a B.F.A. in dance. Una has been a yoga instructor since 2000. She teaches yoga at The Emily Program and Katun Corporation as well as offering private lessons and yoga parties. Una’s performance career has ranged from dancing in schools to educate students to more formal venues and even occasionally as a backup dancer for up and coming singers. She has performed with Kinetic Evolutions, Jeffrey Peterson Dance Company, and Ashleigh Penrod’s String Lights to name a few. 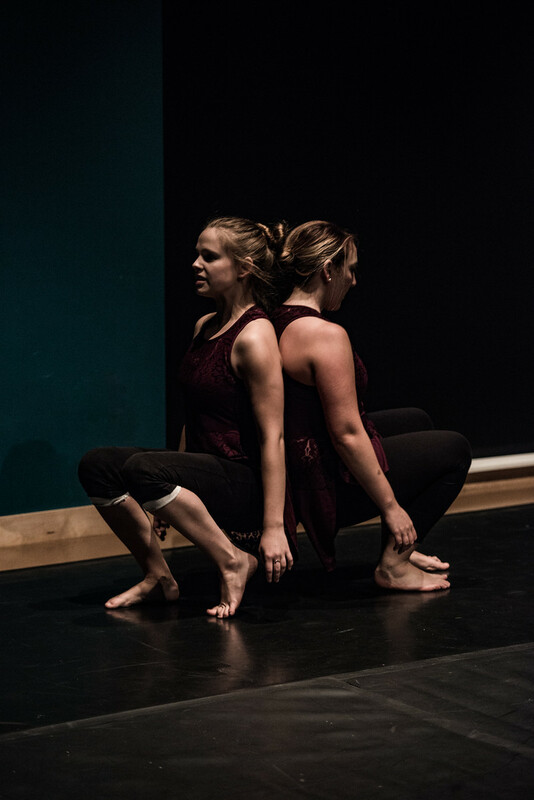 Una is currently a member of Christopher Watson Dance Company and she also choreographs and coordinates dance flash mobs for a variety of organizations. She is thrilled to be dancing and creating again with one of her best friends, Jenny Sung. 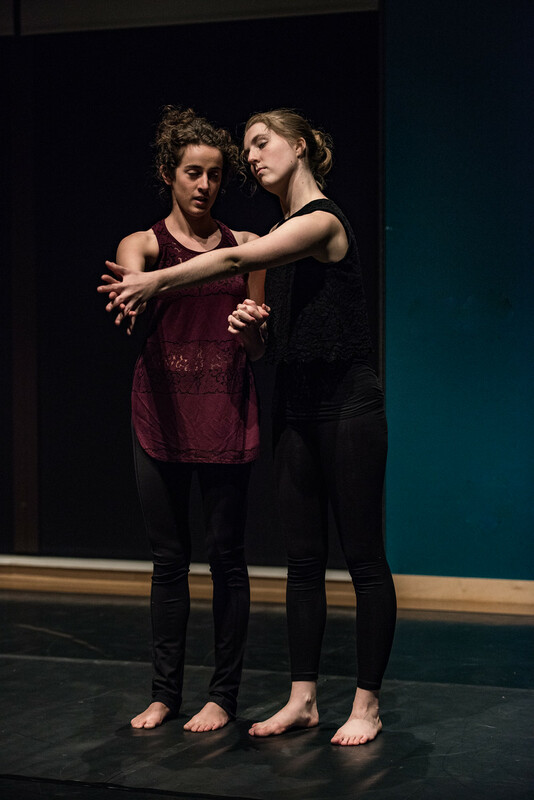 Erin Simon has been with One Dance since 2014 and is grateful for the opportunity to dance with creative and wise friends. Erin works for an intergenerational literacy tutoring program and enjoys spending her days with older adults and elementary school scholars. She loves podcasts, lake walks and Sunday night One Dance rehearsals. Email onedancecompany @gmail.com or, give us a call (612) 524-9093! Subscribe to our newsletter Beautiful Things. Here’s what you can expect: a monthly update with clips from rehearsal, performance announcements, sneak previews, ways to support us, and more.